Ali Ashgar from Parwaz Male Health Society provides HIV and STI testing in Pakistan. 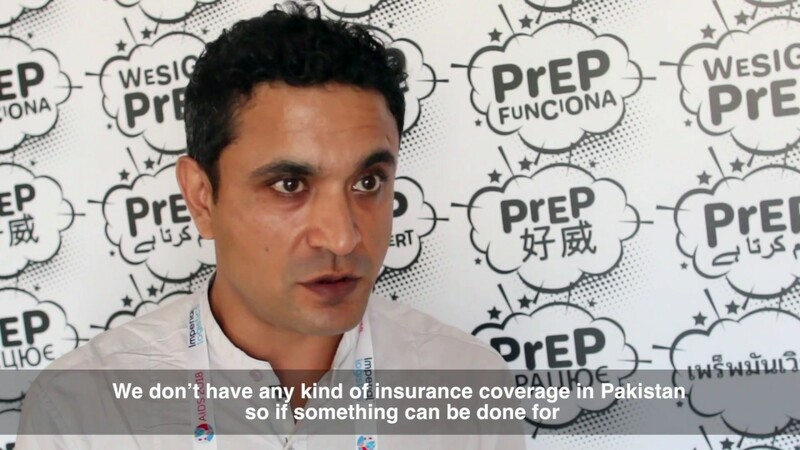 The biggest challenge to ensuring that PrEP Works in Pakistan is sustainability after pilot programmes finish. Finding a way to get affordable PrEP to the most marginalised communities that can’t afford PrEP will be a huge step forwards.